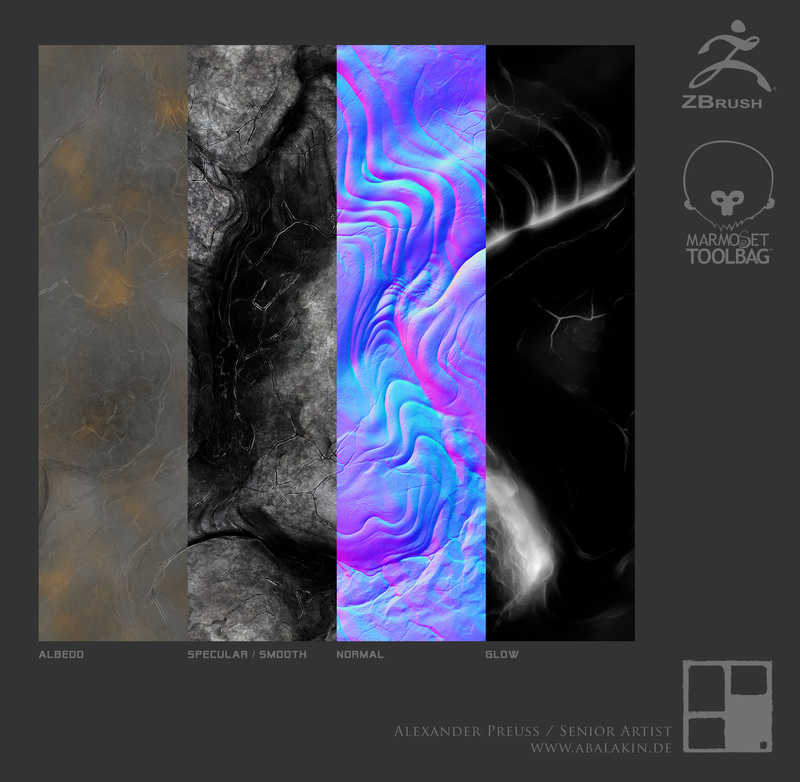 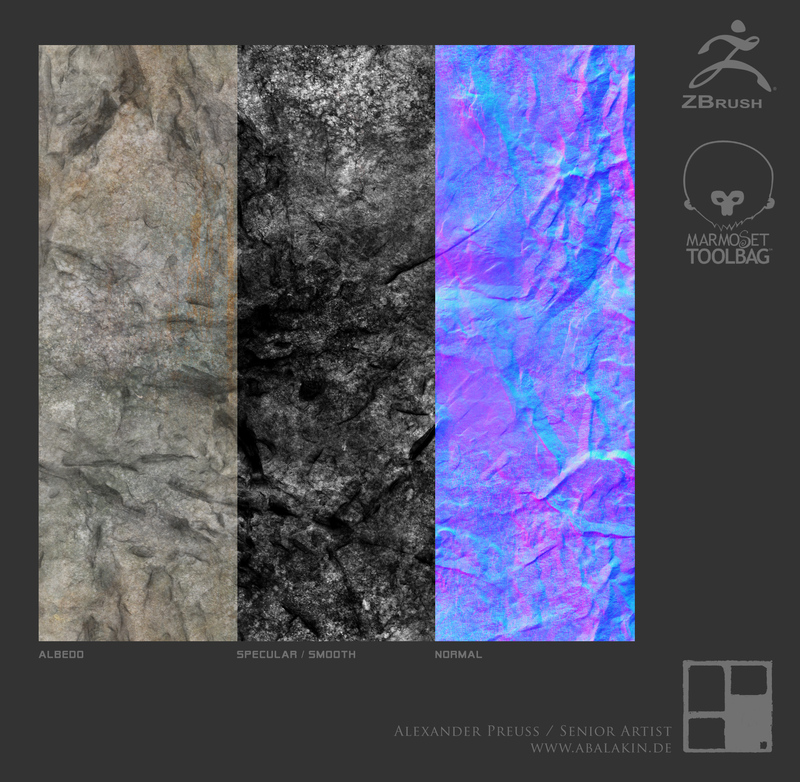 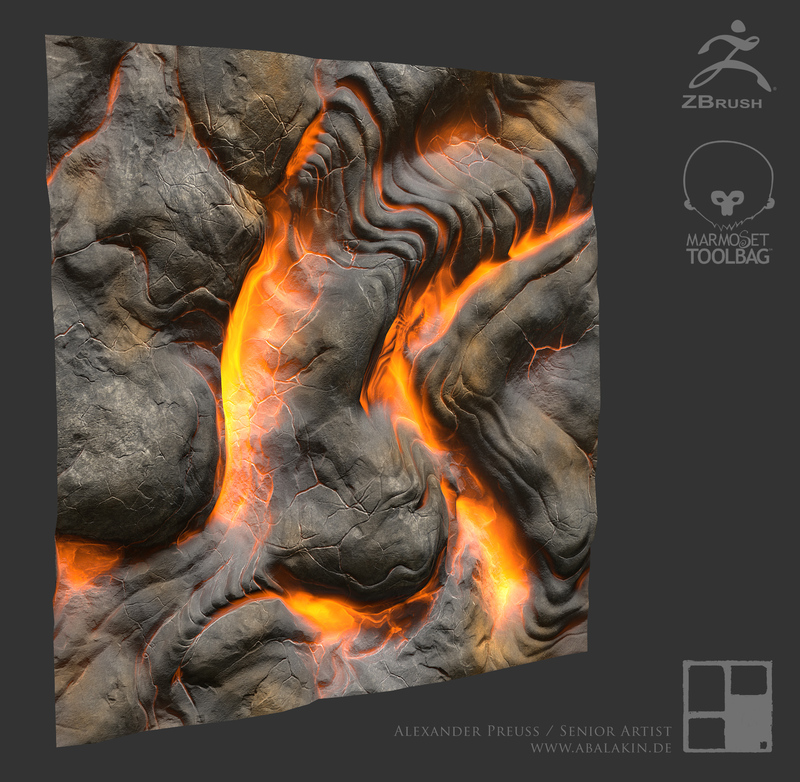 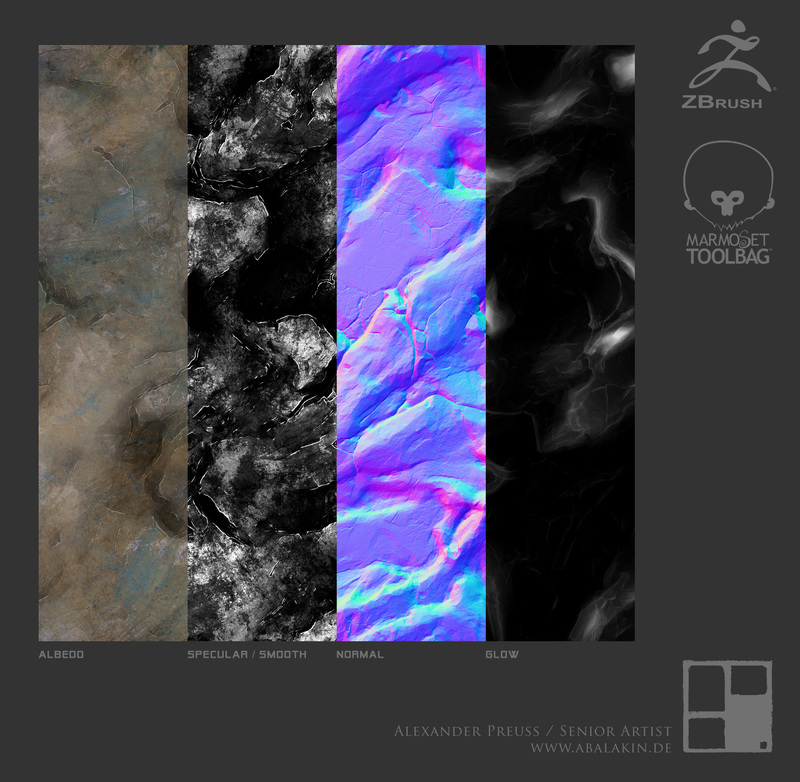 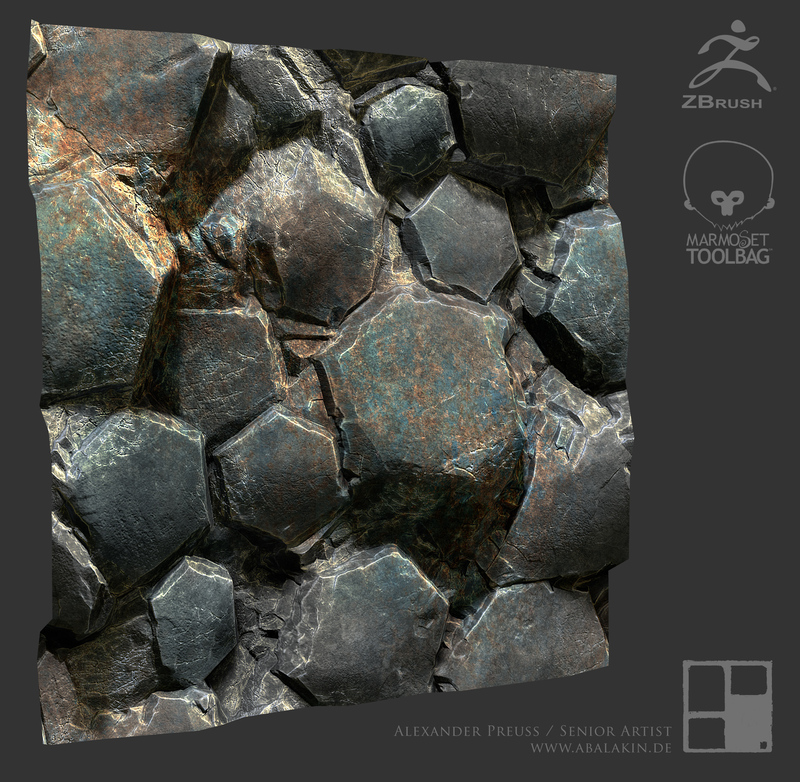 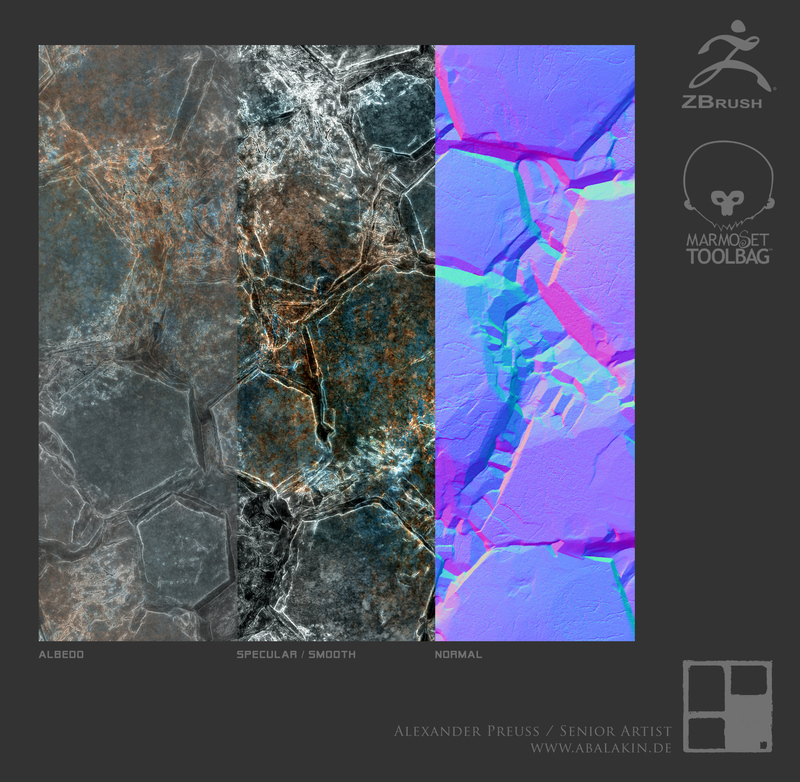 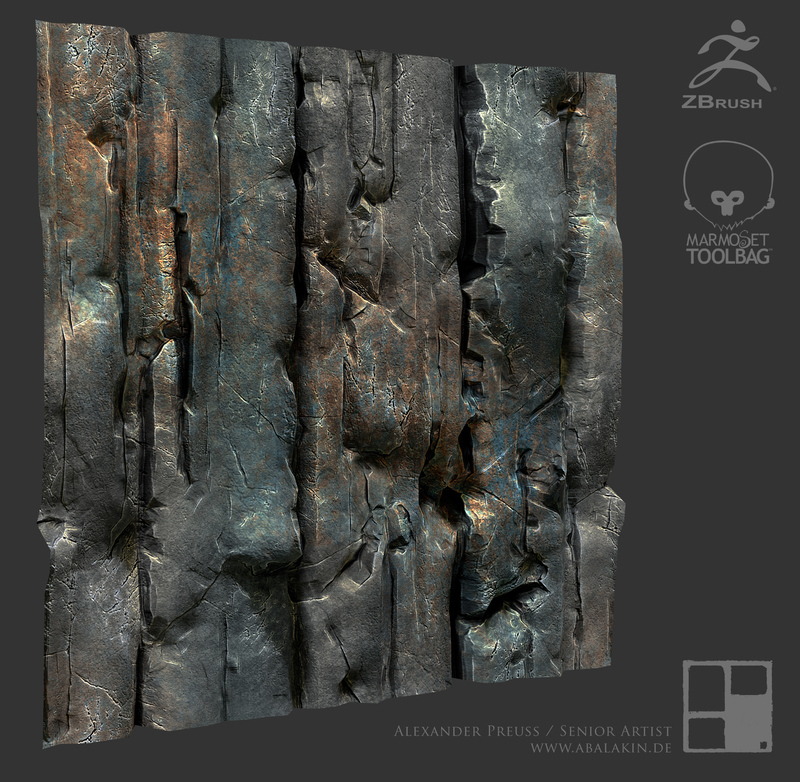 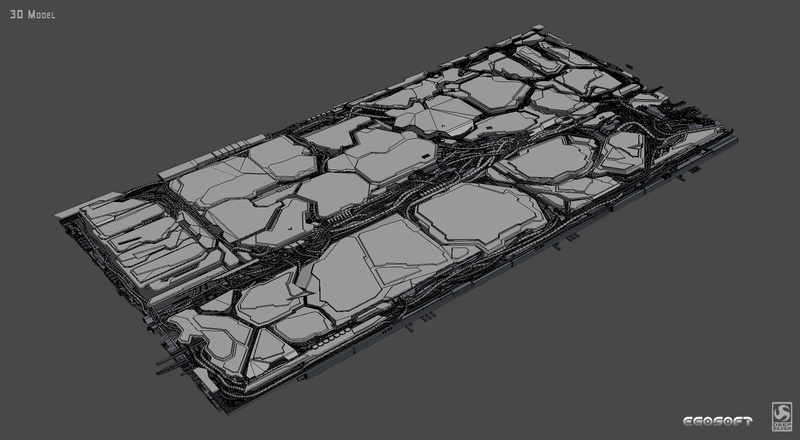 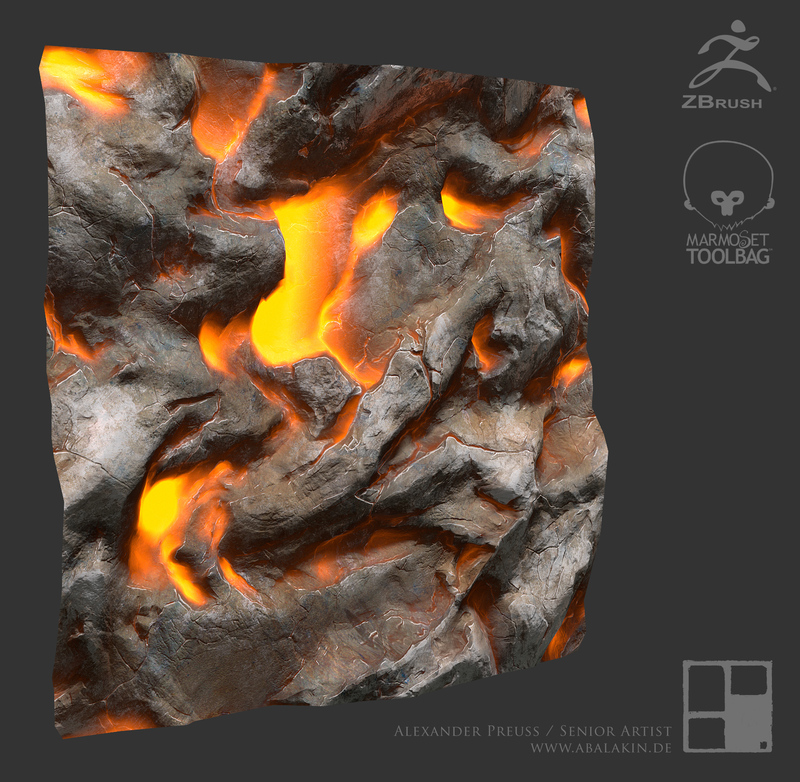 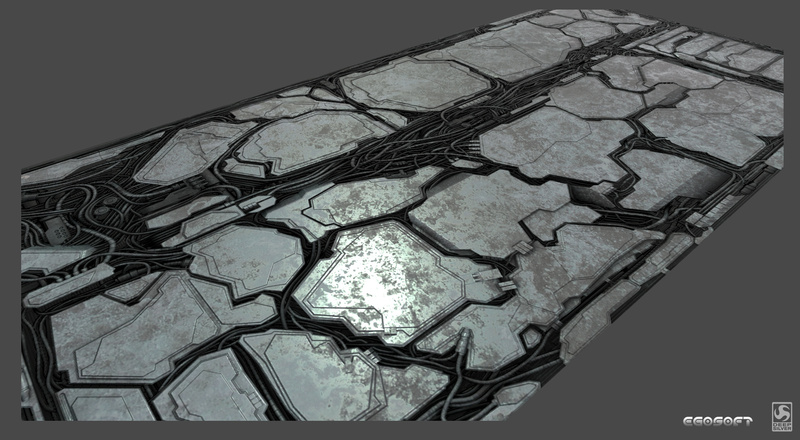 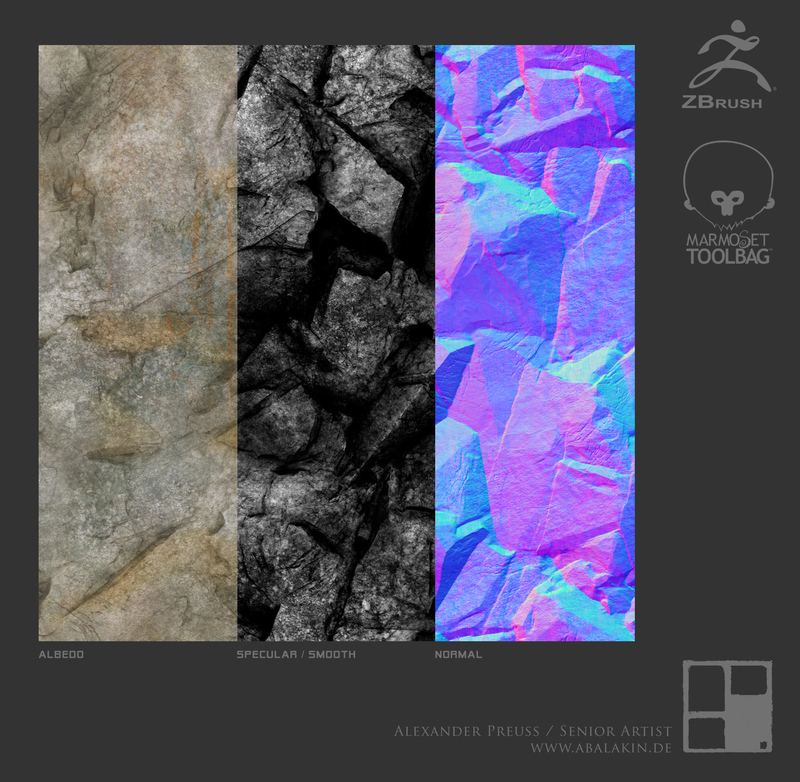 I played arround with ZBrush and Photoshop to create tileable textures which can be used in game engines such like Unreal or Unity. 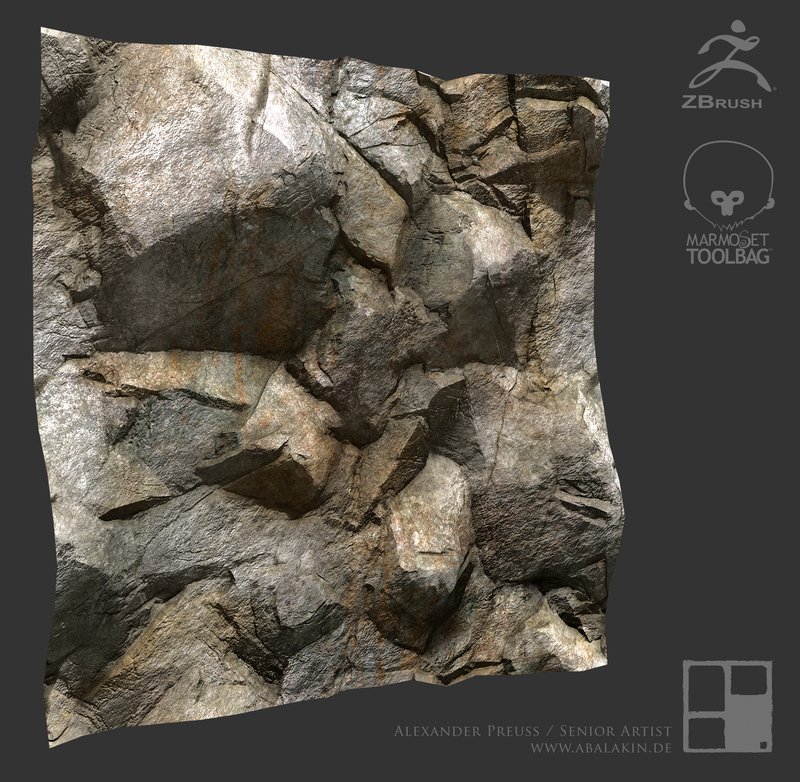 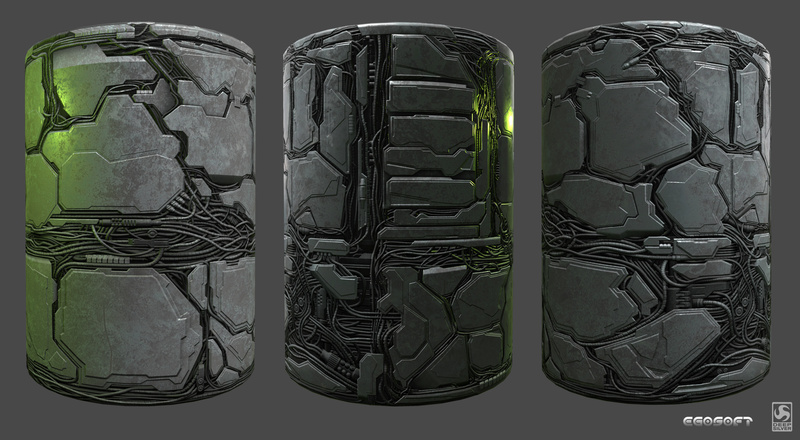 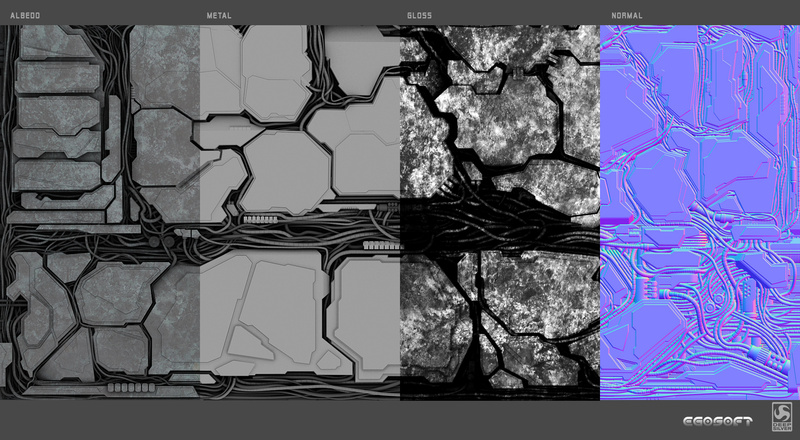 The Material setup for these tests was done in Marmoset Toolbag 3. 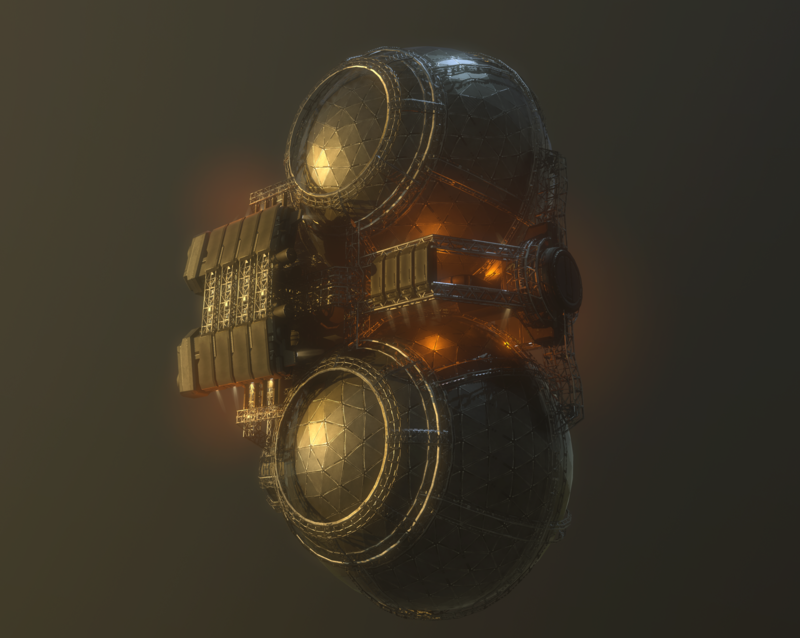 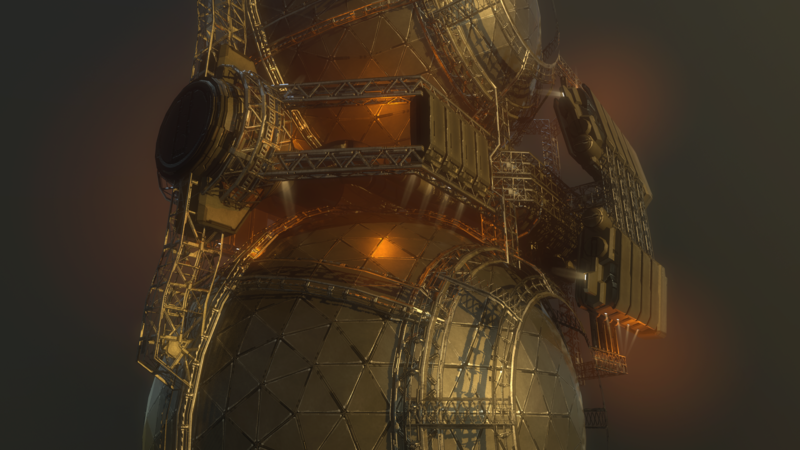 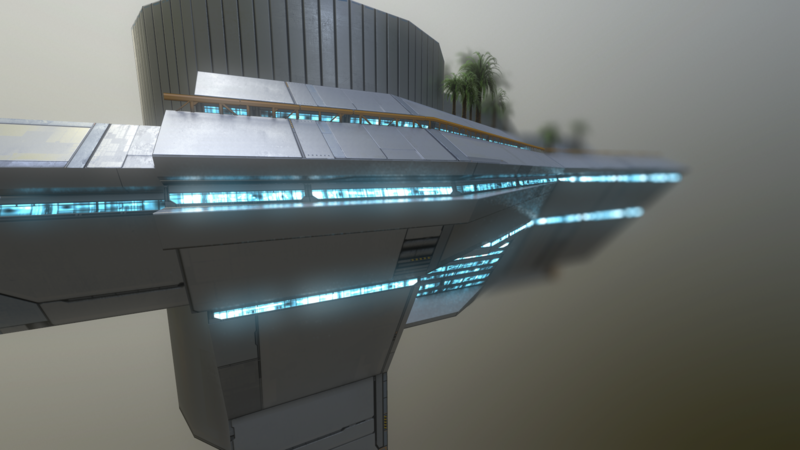 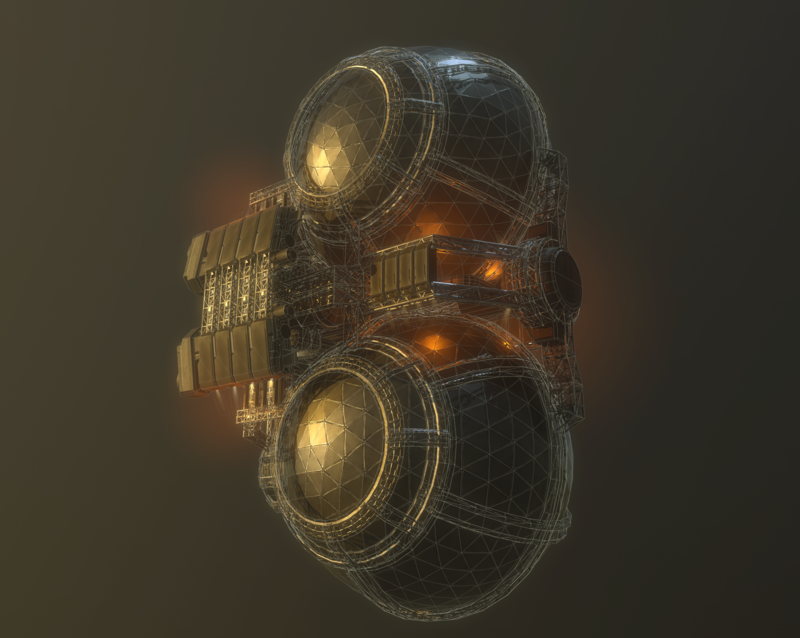 I created this material together with my college Christian Hercher here at Egosoft for some of our Alien Spaceships. 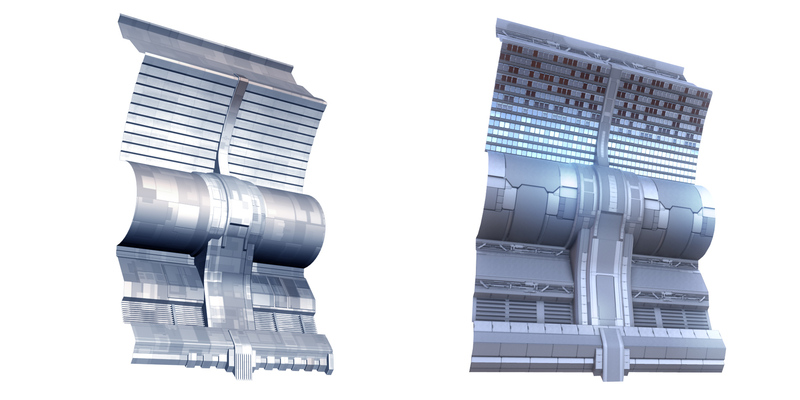 Unfortunately it was never used in X Rebirth but in a later DLC. 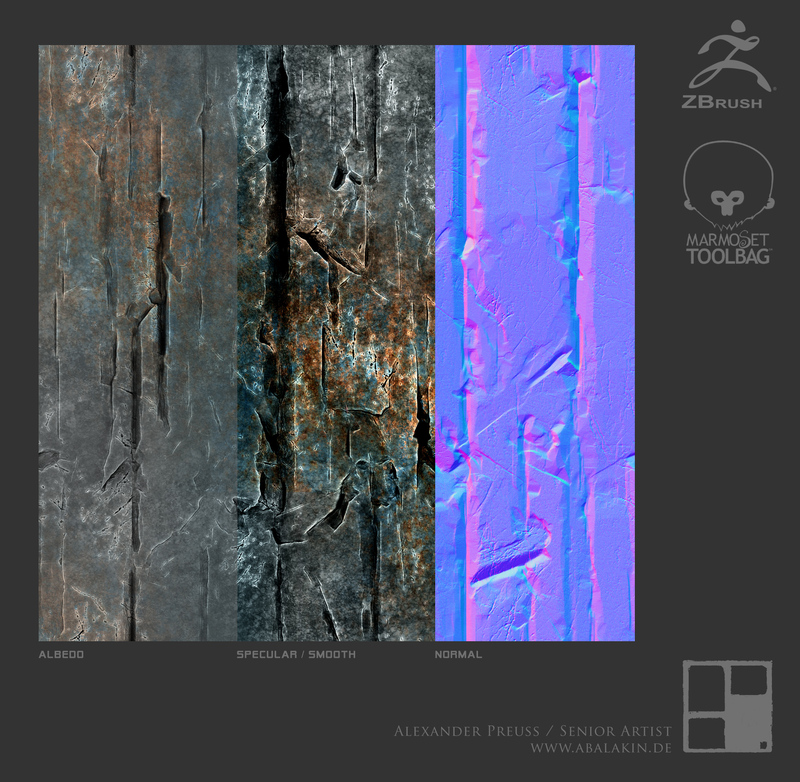 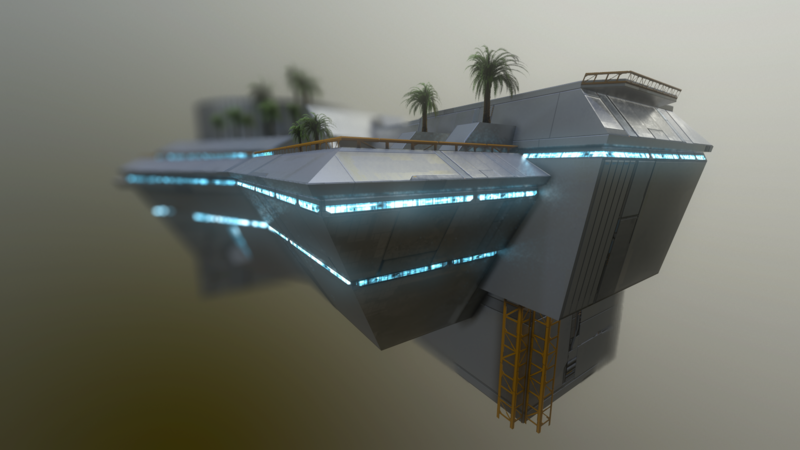 Modeling was done in 3DS Max and textures where created in Photoshop. 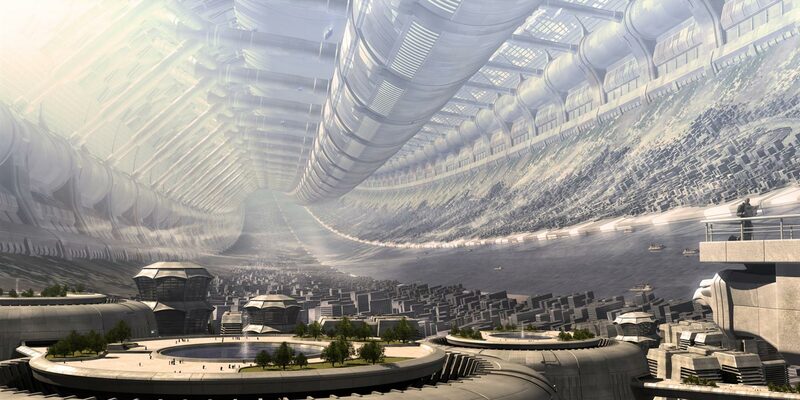 In May 2006 i started with the work on my most popular artwork: The Return to Abalakin. 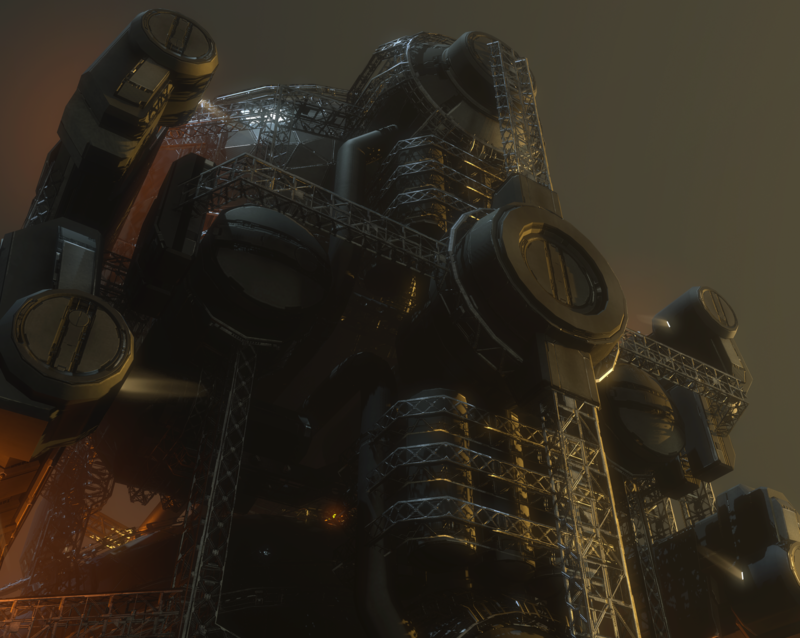 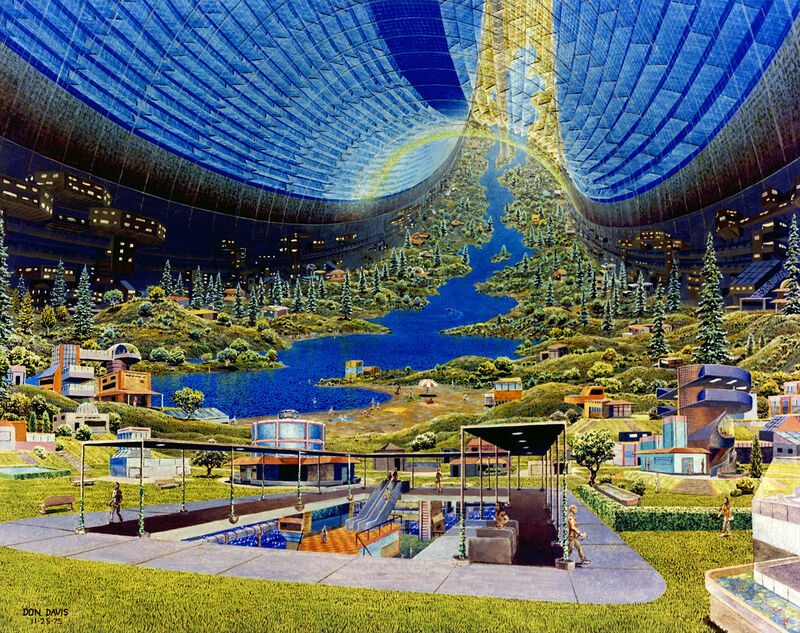 But when i created this World in 2006 i was also inspiered by a lot of other artists like Syd Mead, Tobias Richter, and of course Donald E. Davis who created the first concept for the NASA. 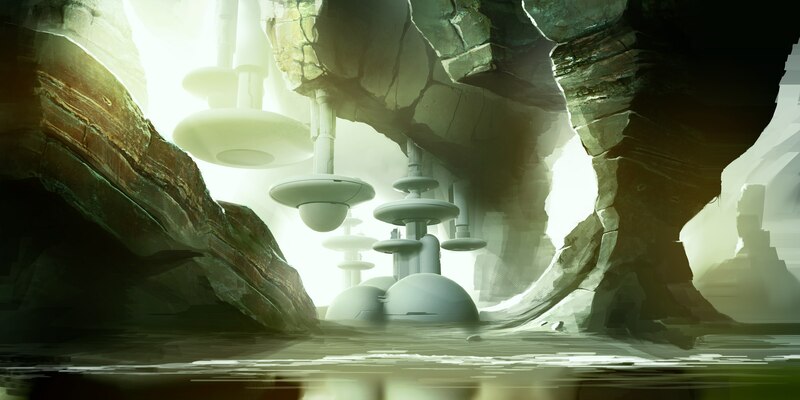 Some months ago i read an article about “The Return to Abalakin” and also the feedback from some users on reddit.com and the idea popped up in my Mind if i could create a realtime environment with this artwork… a place where you could walk arround and enjoy the environment. 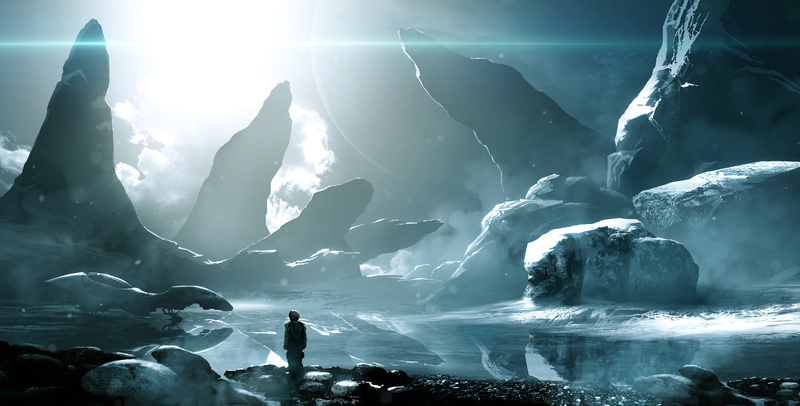 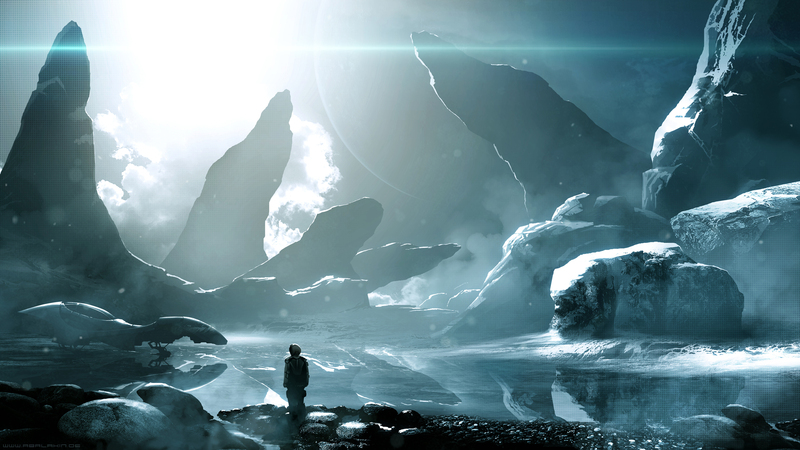 And even better to think about watching this place in real 3D with Occolus Rift and Vive. 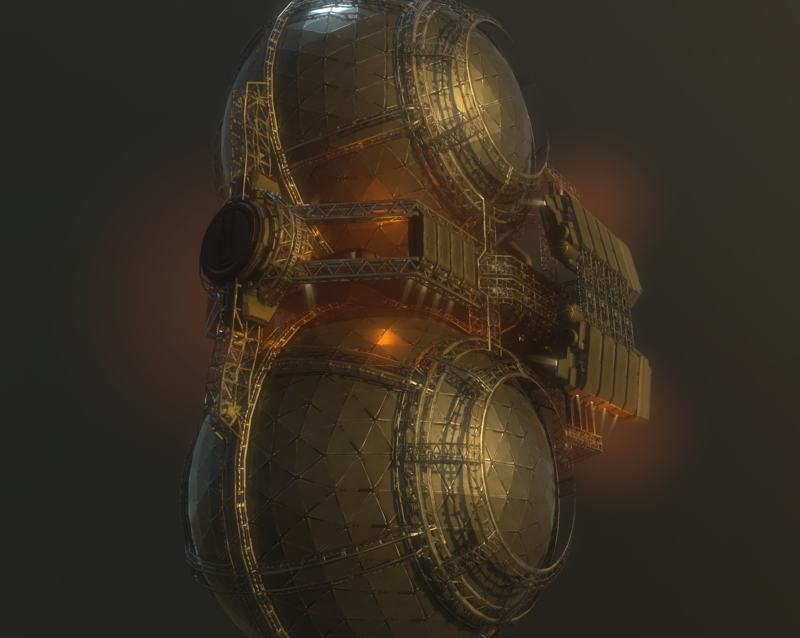 I have all the original 3D data and textures on my backups but the first problem was to polish some of the old assets to make them compatible with modern Physical Based Render engines. 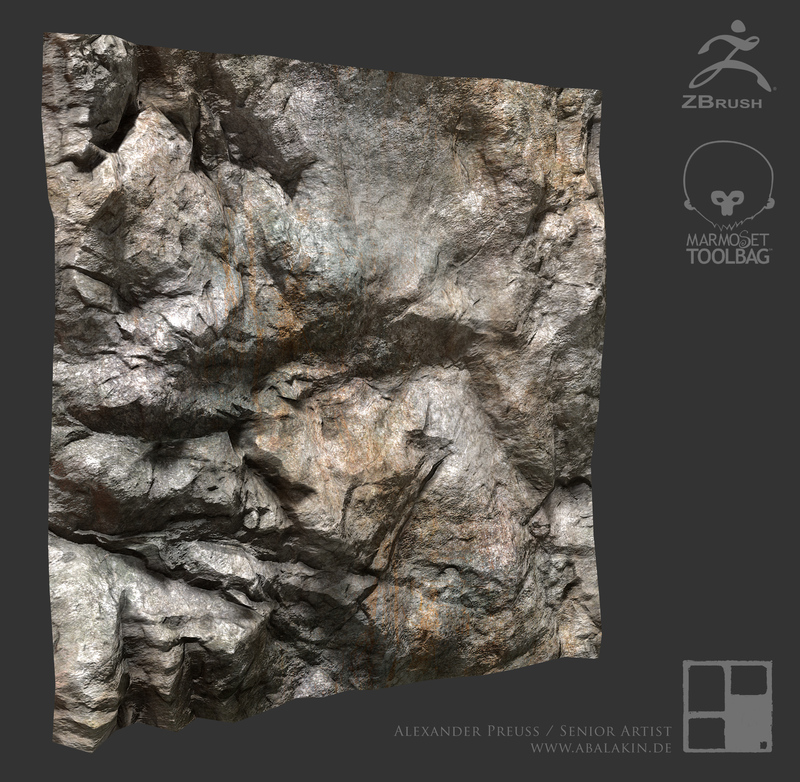 I decidet to start with Marmoset Toolbag 2, a tool whish offered me everything i need for my first experiments… a complete physical based renderer, support for Occolus, and a viewer campatible with Web GL, so that i can share my results in 3D. 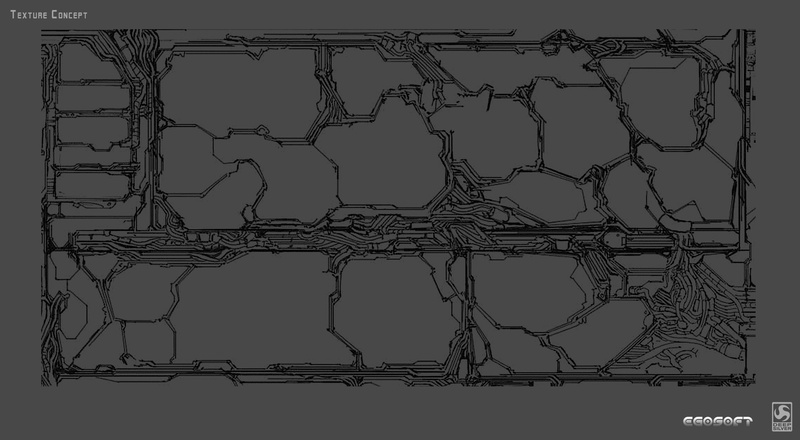 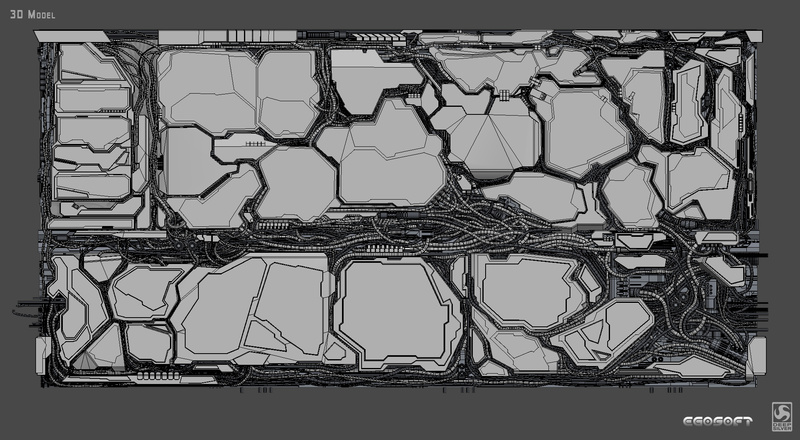 The main problem is that this scenery has a very huge polygon count and is still very difficult to handle. 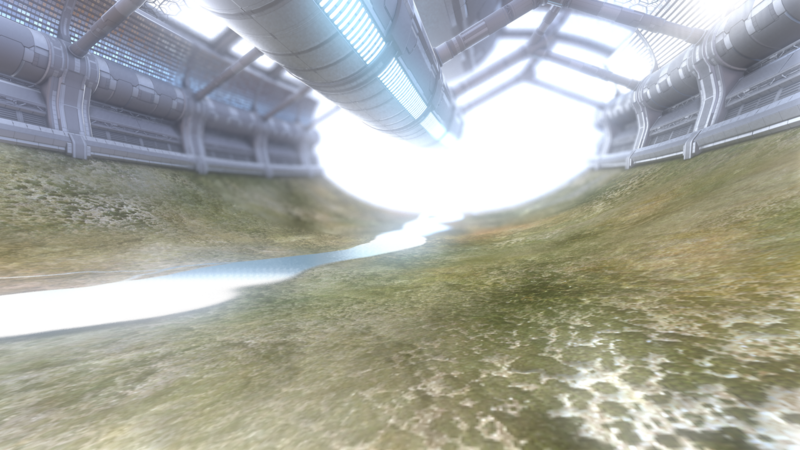 My goal is it to have realtime scene whish runs with at least 30fps in WebGL and Unreal. 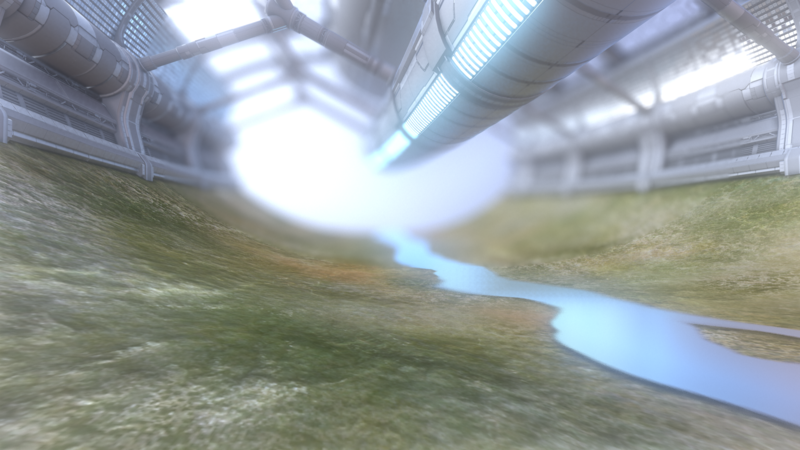 The fun part begins after porting everything to Unreal… creating an first person environment where the user can walk arround within the environment. 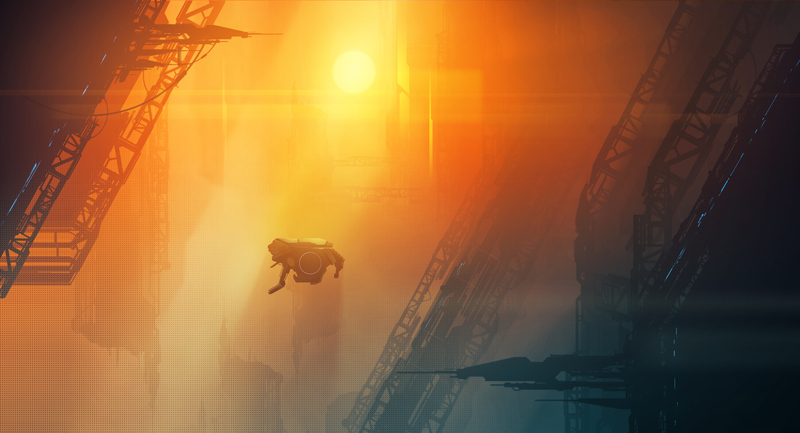 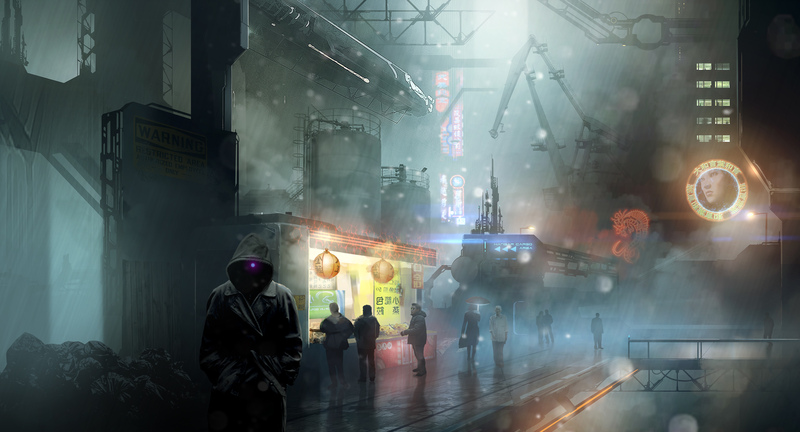 And the future might be even more bright… if everything works out well and i can get some support for this project i would be able to hire a programmer or an second artist and start converting everything into a real game 🙂 … but these are just future thoughts at the moment.